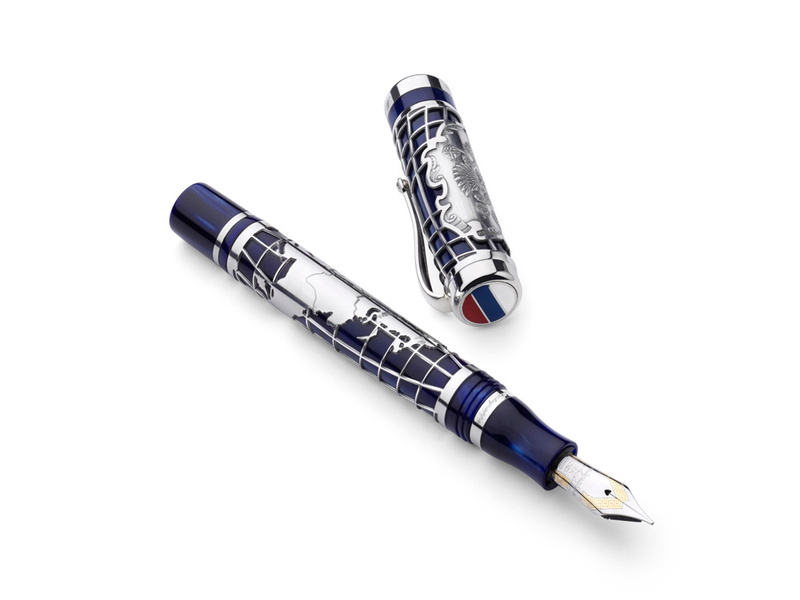 An amazing new collection from Montegrappa Pens dedicated to Russia: the Russian Cosmopolitan!! 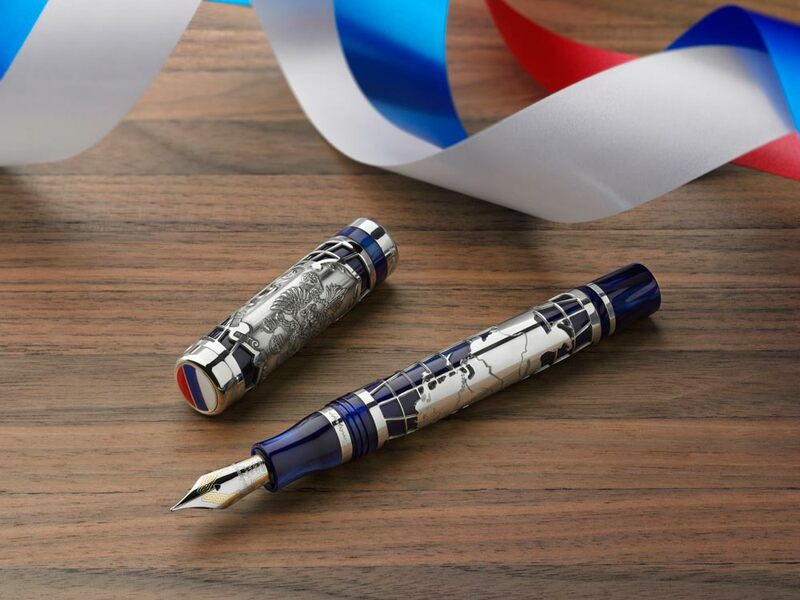 The first piece of this collection of limited edition pens is the Montegrappa Cosmopolitan Russia Fountain Pen, which is an homage to the Russian Federation as a whole. Russia is not only the largest country in the world, but it’s also immensely rich in culture and history. The Federation is composed by 83 provinces running from Kamchatka to Europe. The variety of peoples living in this vast territory is one of the countries main characteristics. Russia is well known for its beautiful Orthodox temples, it’s cold weather and its Vodka, but this country is also one of the mos important economies in the world, and its recent history has marked the course of mankind. This beautiful pen pretends to capture the importance of the Russian Federation and does so by giving form to a truly majestic pen. It comes with a solid 18K gold nib and includes a piston filler. The body and cap are finished in dark blue marbled resin and solid sterling silver trims. On the body, the sterling silver design has the form of the Russian territory and horizontal and vertical lines which represent Meridians and Parallels. On the cap you can find the Russian crest engraved in sterling silver and on the top of the cap you can find the Russian Flag: white, red and blue. The collection includes three models, Russia, Moscow and St. Petersburg. All three limited editions are available at Iguana Sell. Get yours now! 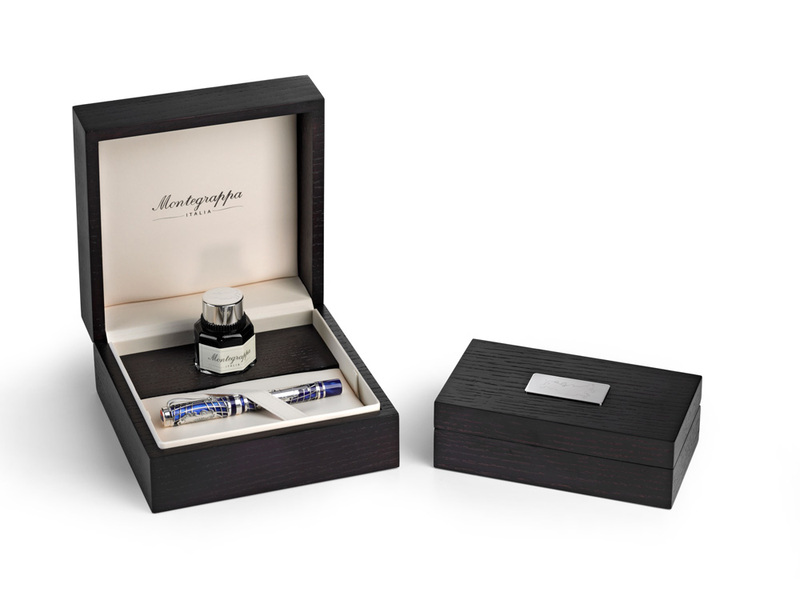 New Montegrappa Cosmopolitan Moscow Fountain Pen – Limited EditionVisconti Rembrandt Calligraphy Set – Have Fun! !